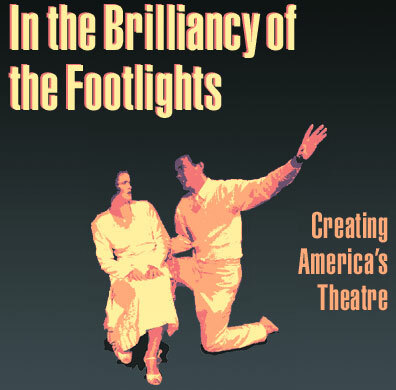 This exhibition celebrates the American stage—our playwrights, their plays, and that creative talent which transforms words into living theatre. A testament to our cultural heritage, the items assembled here capture the excitement and dynamism of more than two centuries of American theatre history. They take us simultaneously behind the scenes and into the limelight. This website is the online version of an exhibition in the McGregor Room, Alderman Library, University of Virginia, June 21 to October 26, 2002. The exhibition was curated by Margaret Downs Hrabe, U.Va. Library, with an introductory essay by John W. Frick, Associate Professor, Department of Drama, U.Va.